The unison of poetry and ingenuity are capable of creating extraordinary wonders. 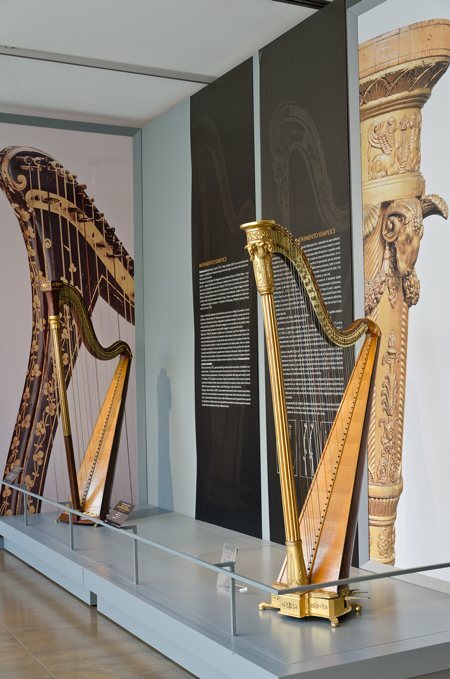 The harp is one of them. 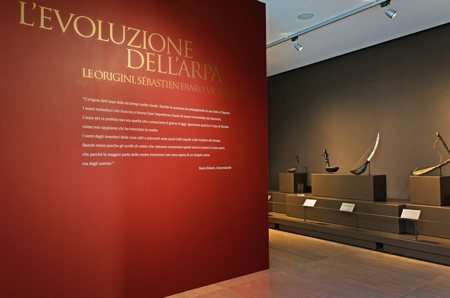 The exhibition “The evolution of the harp: the origins, Sébastien Erard, Victor Salvi” pays homage to this wonder. 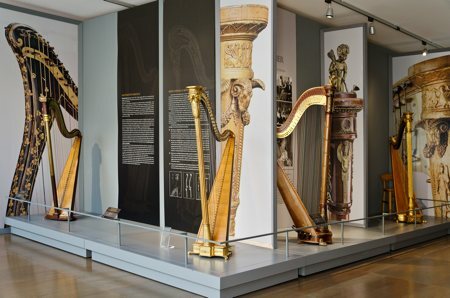 A series of “jewels” is on display, selected with strict philological criteria to illustrate the development of the harp in the world from antiquity. 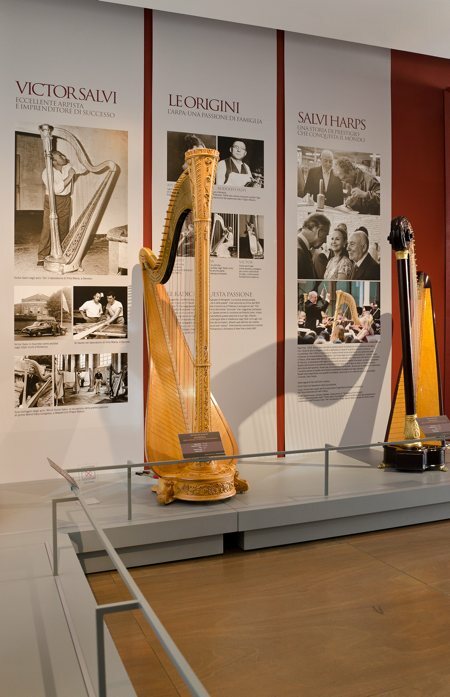 The focus is on the creative genius of Sébastien Erard and Victor Salvi: the first as the double action inventor that revolutionised the way the harp is played. The second as his worthy heir in the ability to anticipate and interpret the evolution of the instrument, combining artisan passion and the vocation for research.